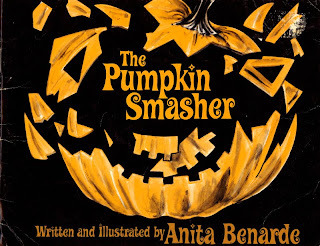 Anyone else a fan of this old Halloween story? Well Linus, another Halloween has come and gone. We hope you didn’t get too many rocks. This week has been a busy one for us, so forgive us for not having had much material for the webpage. But don’t worry, there is plenty of blood and booze swishing your way via the Tavern this month. The holiday season is in full swing now, and we have many themed posts planned. But for now, we’re going to offer up our weekly roundup, just to get November rolling. You gore-goons ready for another roundup from the great big horrorsphere? Damn straight. It’s the darkly magical time of year again: Halloween.